Wes Wilson - Avanath Capital Management, LLC. Wesley Wilson, CPA is Chief Financial Officer of Avanath Capital Management. In this capacity, he oversees all aspects of Accounting, Tax, Systems, Financial Planning & Analysis, and Data Analytics. Wesley is also an Accounting and Finance Professor at Pepperdine University and a Board Member and Finance Director of a Los Angeles based non-profit. Prior to joining Avanath, Wesley was a Controller with CIM Group, LP where he was responsible for the accounting and finance for $28 Billion in Opportunistic Real Estate Funds. Wesley has also worked at Bank of New York Mellon, Deutsche Bank, and SS&C GlopeOp, where he managed the finance and accounting for a diverse field of investment funds in both domestic and international markets, such as: Private Debt, Private Equity, CLO’s, CDO’s, CBO’s, and Hedge Funds. 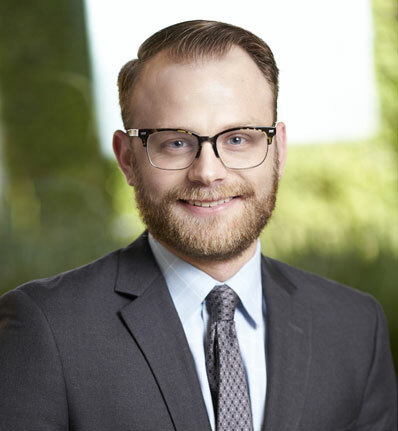 Wesley is a Certified Public Accountant, a MBA graduate of Pepperdine University, and received a bachelor’s degree in Accounting from Vanguard University of Southern California.